This annual scholarship is named in honor of the retired Arizona League President Gary Plank, who once served as the Chair of the World Council of Credit Unions. This year the program will provide three $5,000 scholarships for young professionals and directors (age 35 or younger) and one development educators (no age requirement) to attend the World Credit Union Conference offered by the World Council of Credit Unions. 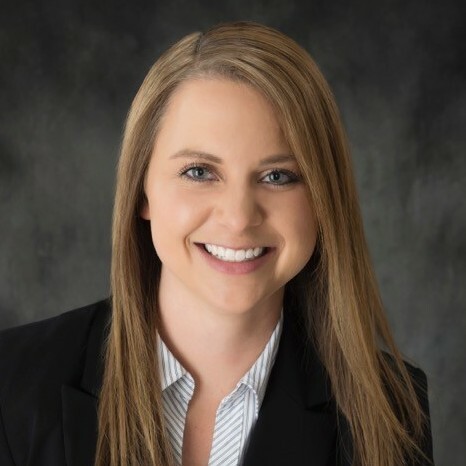 Gena, a Branch Manager providing coaching services to Cheyenne Branch Managers, works to develop a well-trained and cohesive staff designed to meet the daily department demands and members’ needs, and creates a positive work environment for her team. Gena is currently a Mountain West Foundation Executive Scholar. This exclusive group of scholars undertakes a 5-year leadership development journey to help them prepare for executive level credit union positions. 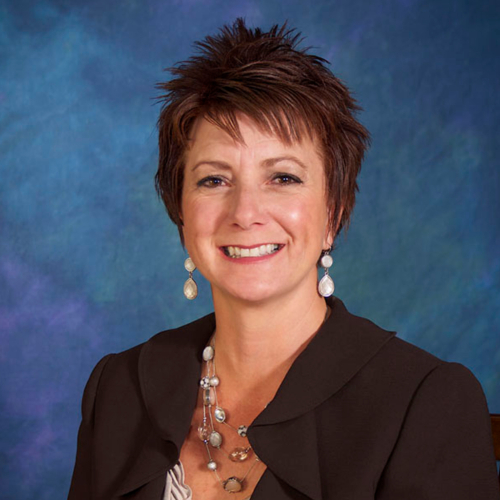 She is also a Development Educator and, in this role, has partnered with other credit unions to host financial education reality fairs for the community and schools. As a Senior Retail Consultant, Nidia coordinates and monitors business activities between the credit union and its established partners and vendors. She is charged with supporting strategic growth and resolving issues and challenges in her area. Nidia volunteers at the St. Mary’s Food Bank, Hands on Greater Phoenix, The 100 Club, and Be a Leader Foundation. 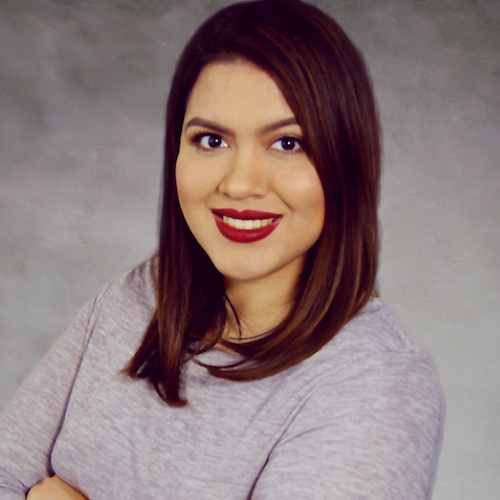 She has also led financial literacy workshops for Spanish speaking college students and Nidia is a financial education article contributor to the credit union’s quarterly magazine. In her role as a Member Experience Trainer, Layna teaches Blue Federal Credit Union team members about service and service-based sales. She is also responsible for interviewing employees to ensure high levels of employee satisfaction and engagement. Some of these employee engagement activities include a breakroom makeover, appreciation breakfasts, and holiday candy grams. This year Layna has devoted over 50 hours volunteering in her community including a blood drive for the victims of the Las Vegas shooting, helping children in foster care with holiday presents, and collecting toiletries and socks for the area homeless.